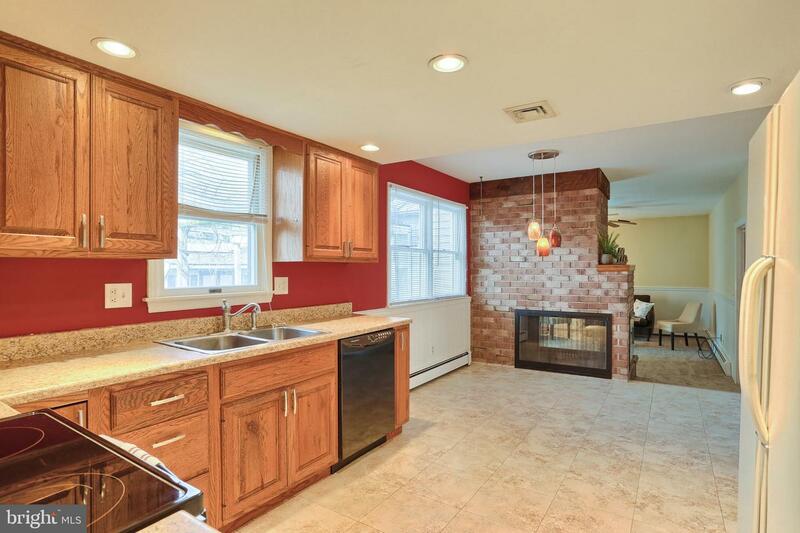 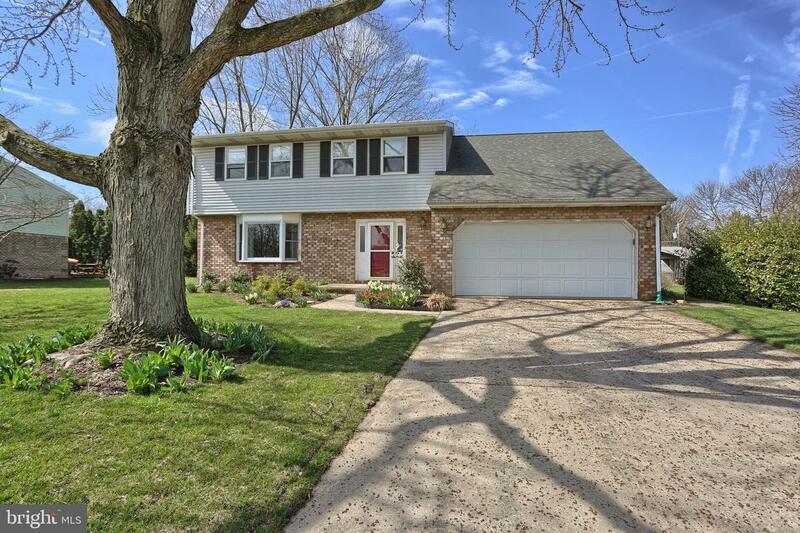 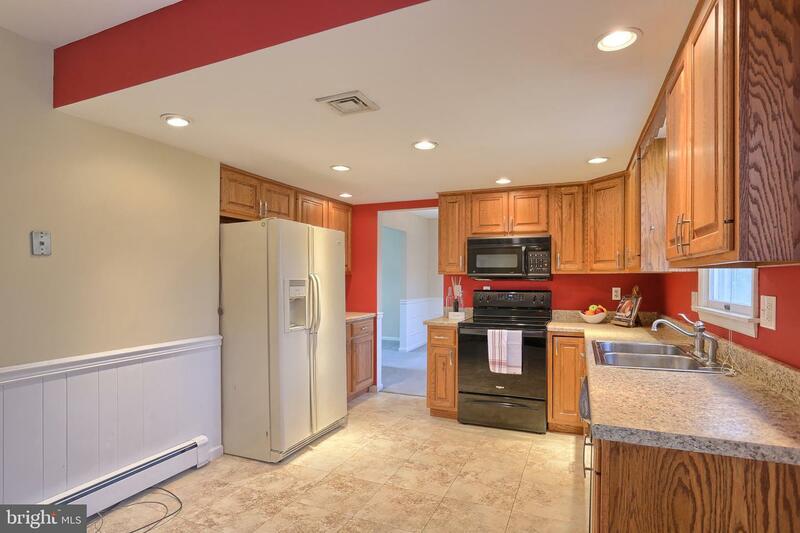 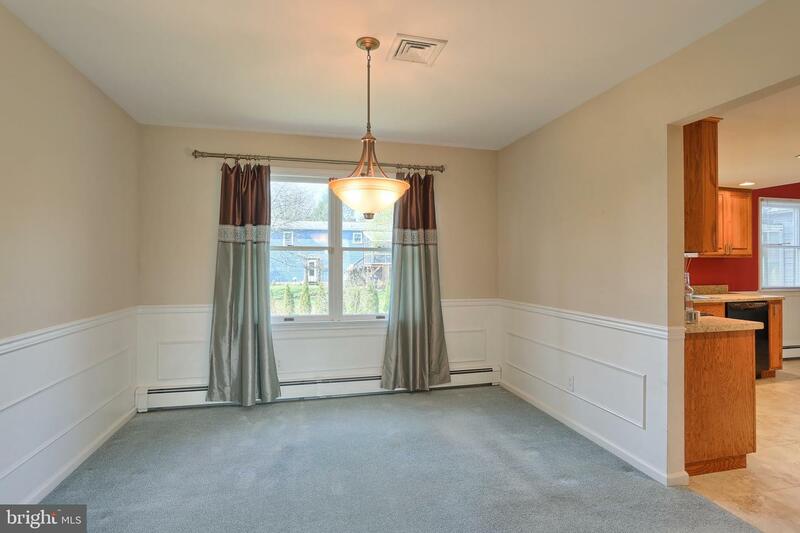 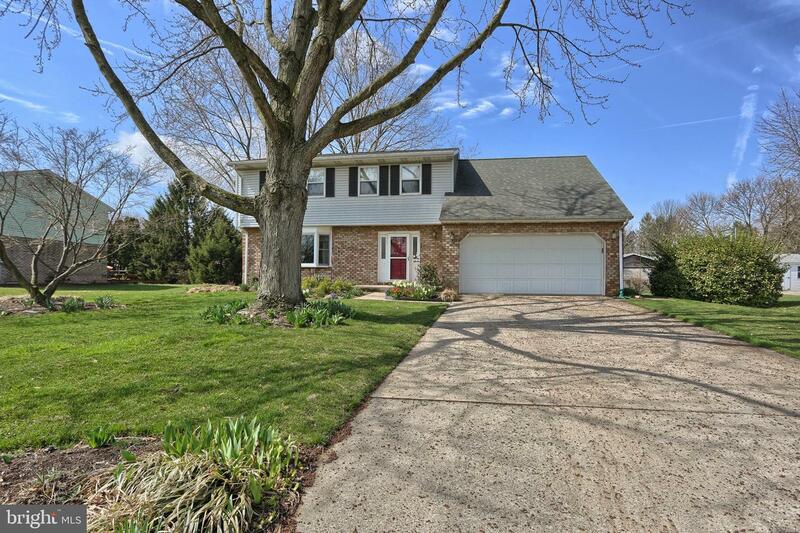 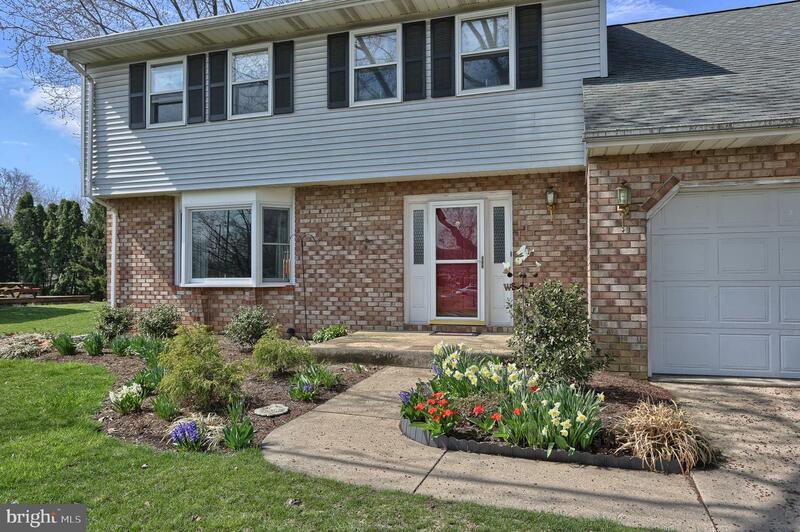 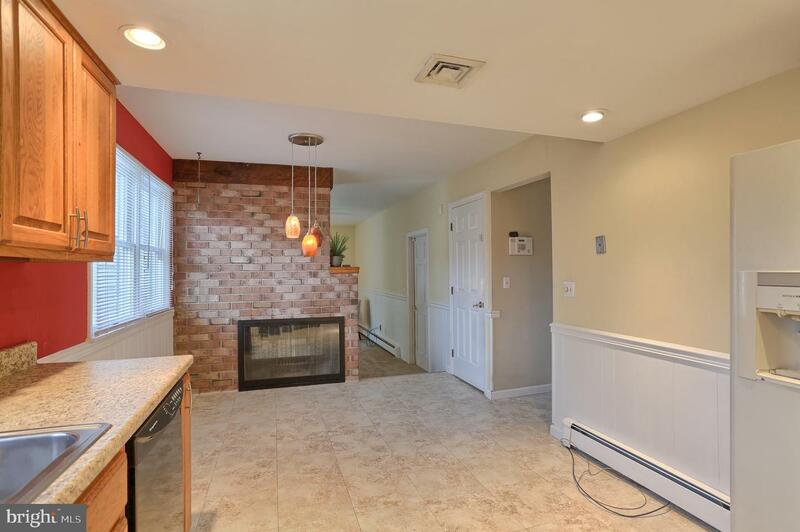 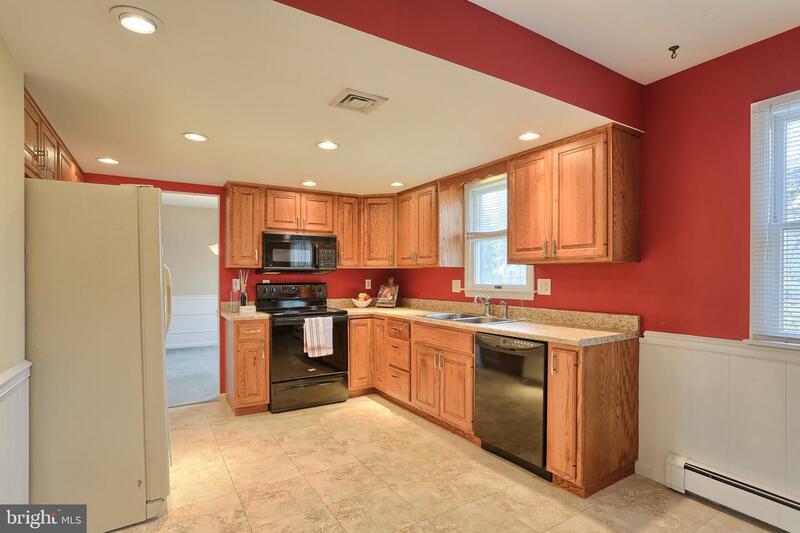 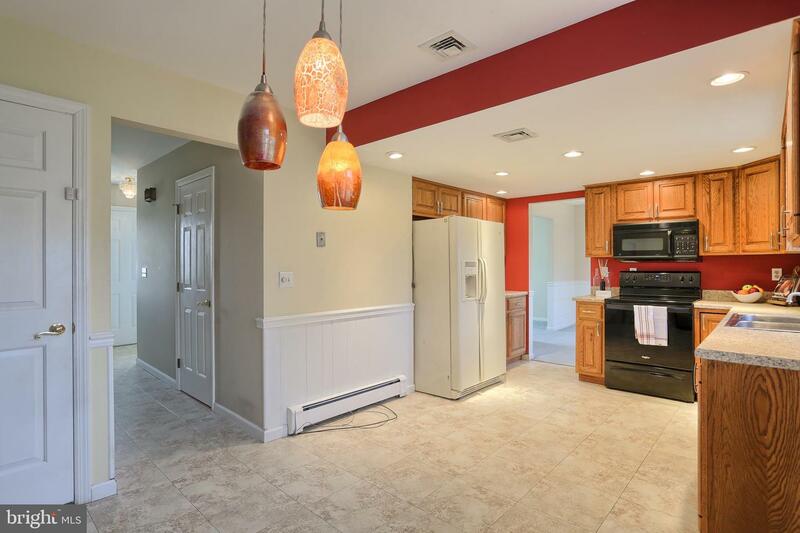 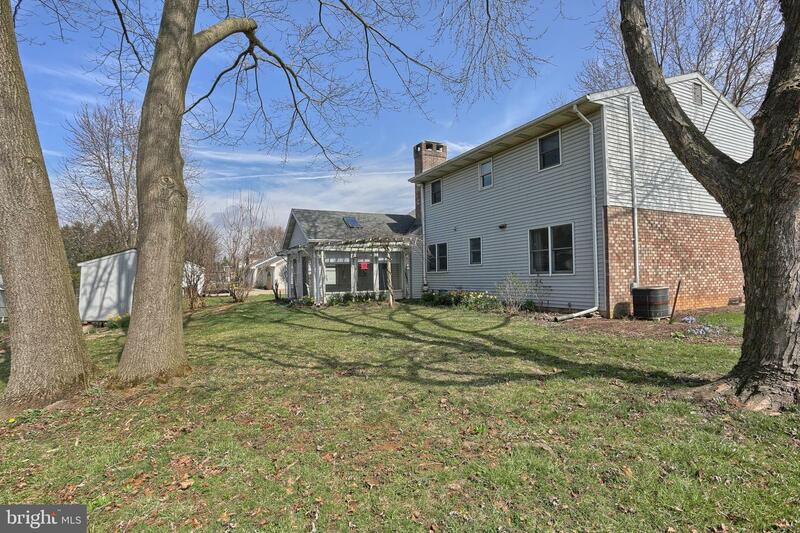 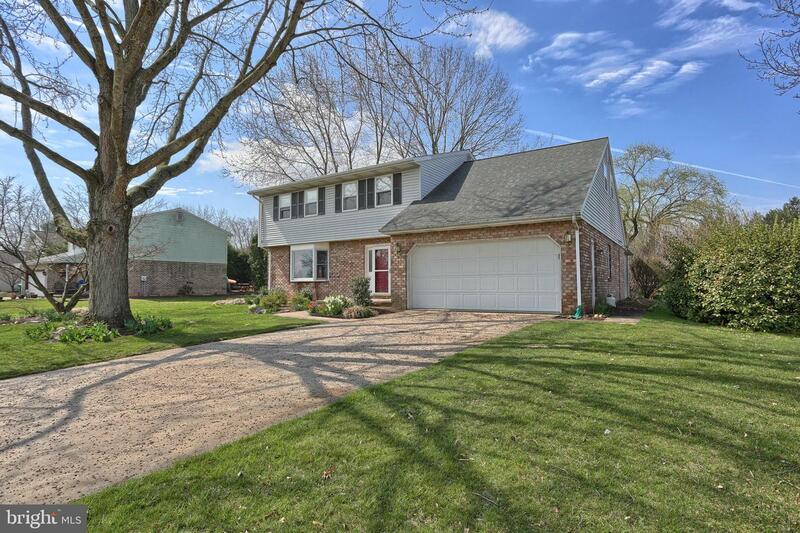 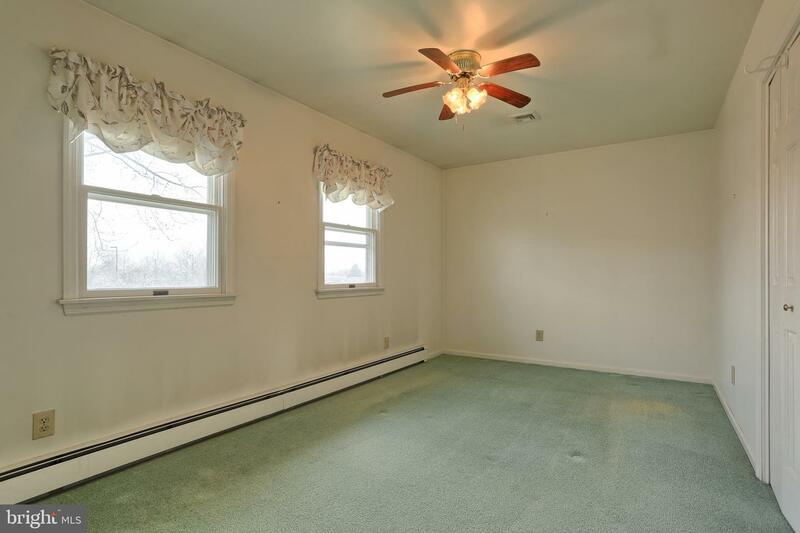 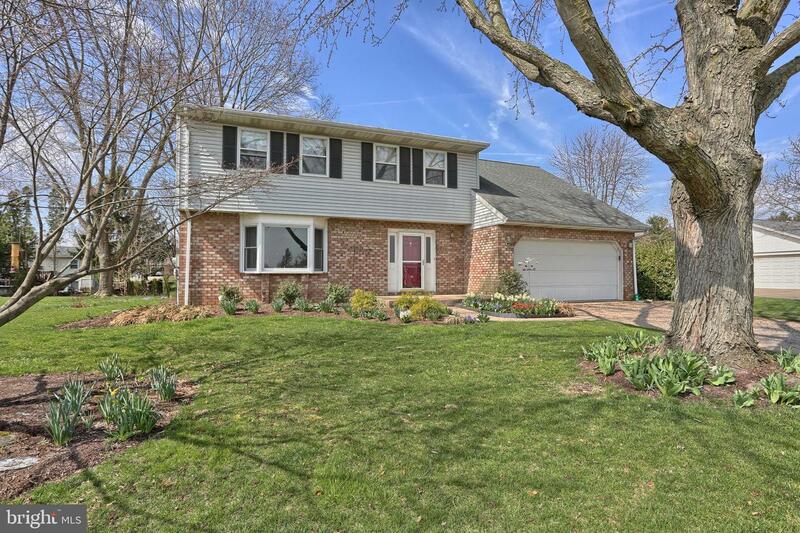 There is so much potential in this 5 bedroom, 2.5 bath home in Palmyra school district! 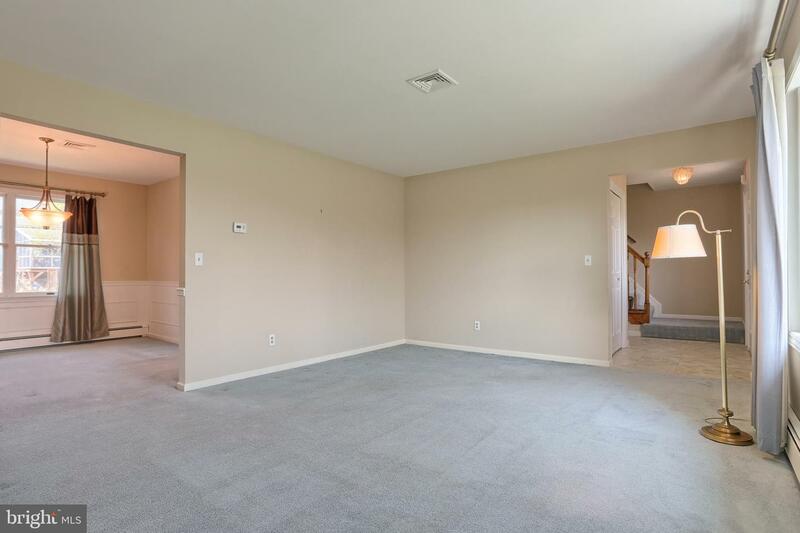 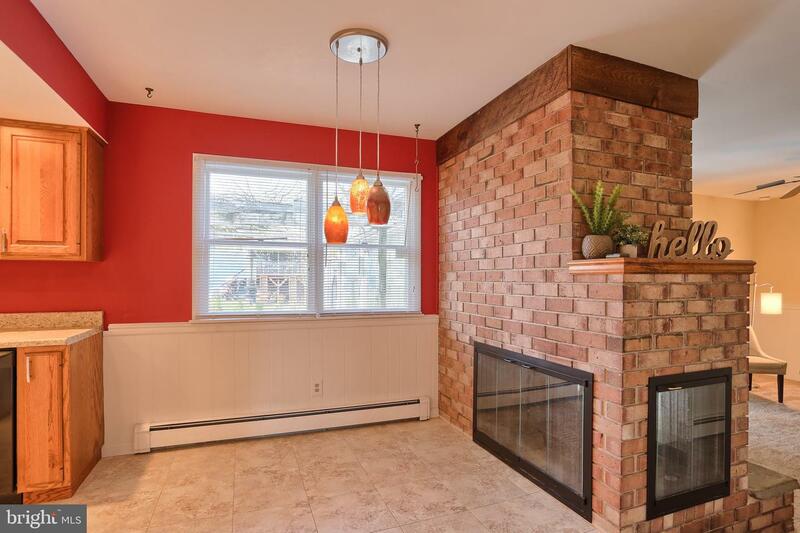 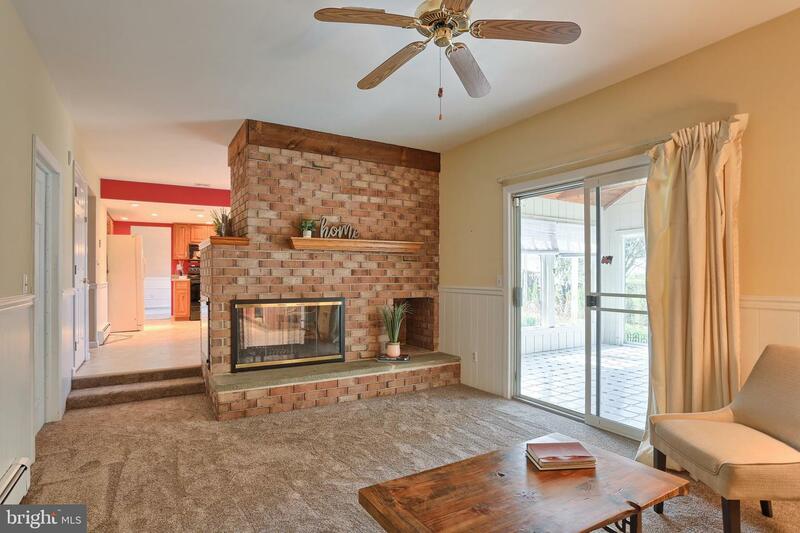 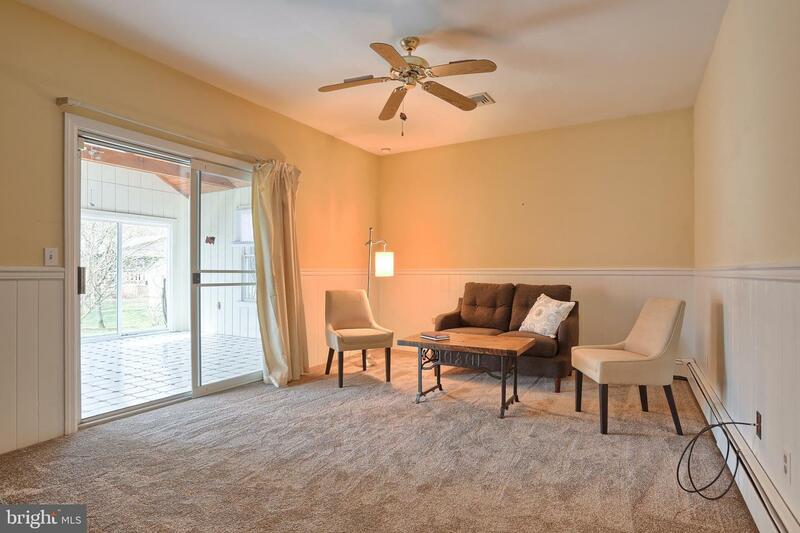 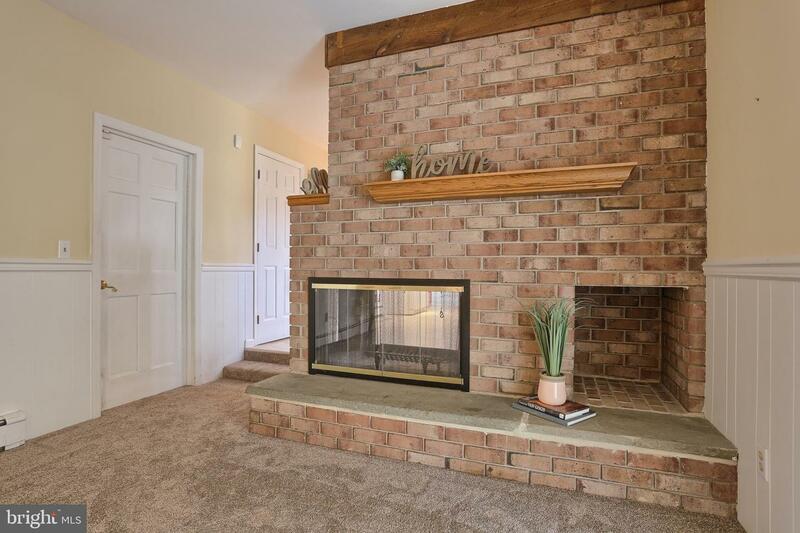 Enjoy all the great living space including a living room, dining room, open kitchen with eat-in option and the beautiful double sided wood burning fireplace that leads into the family room. 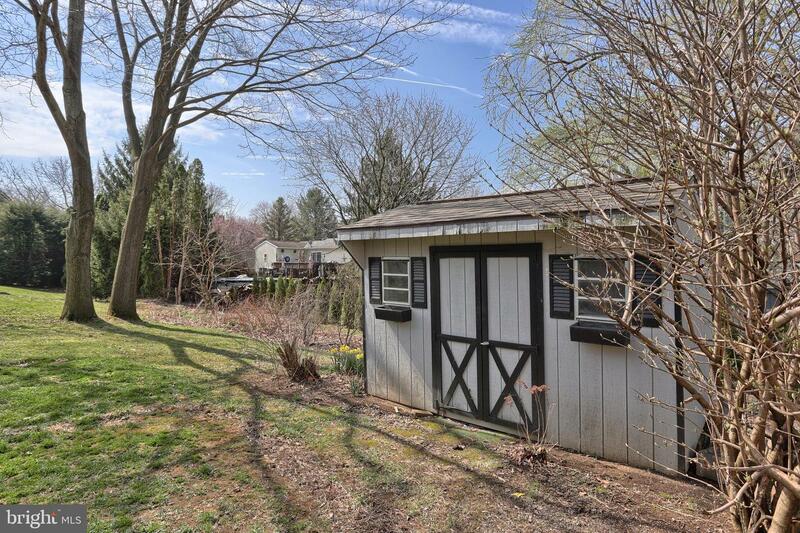 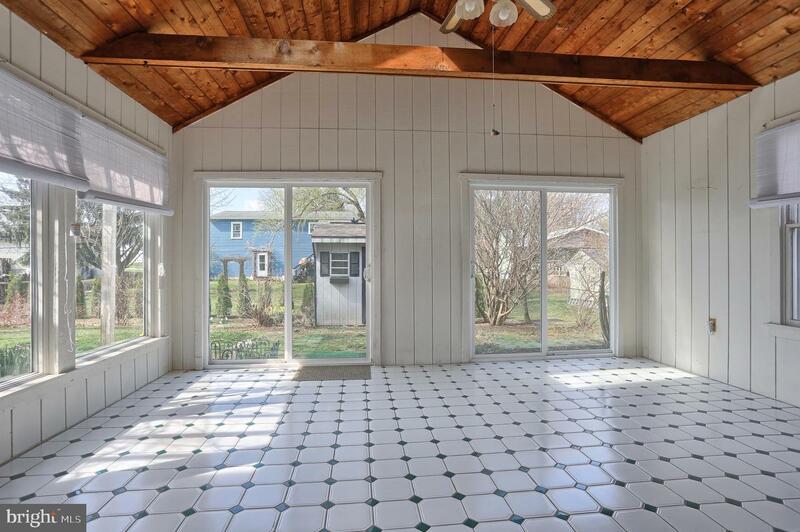 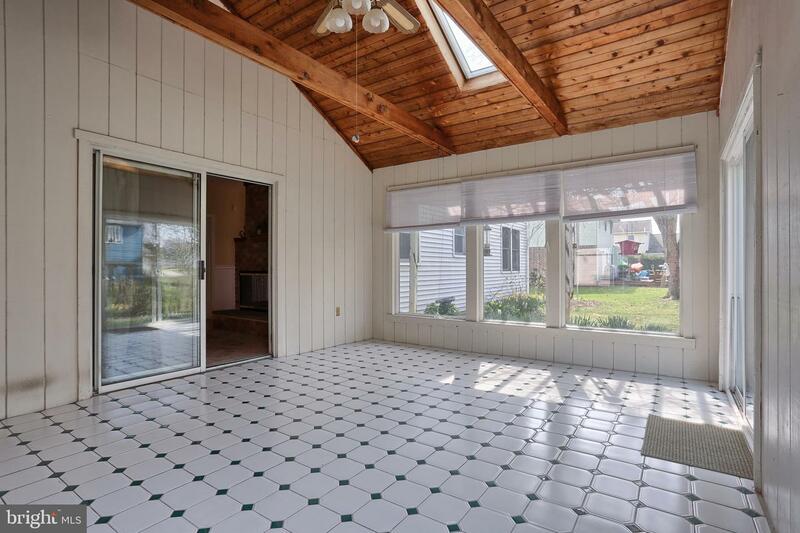 Extra bonus is the sunroom off the back to enjoy each season of PA! 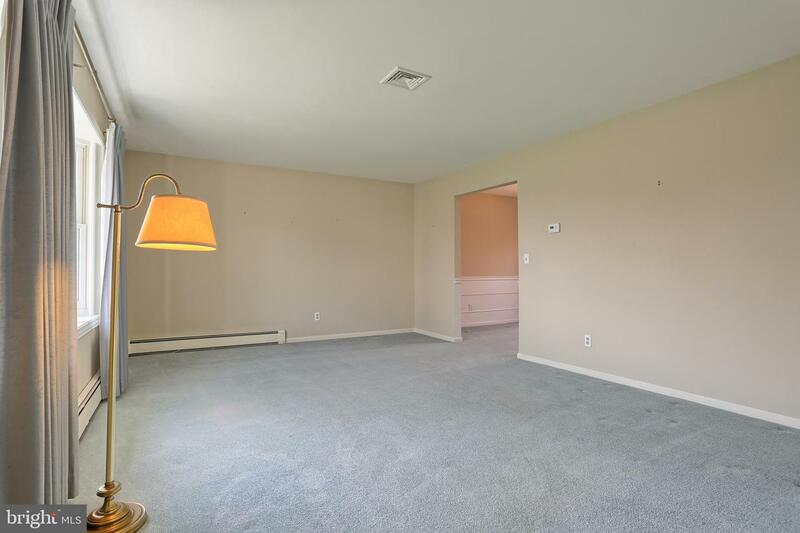 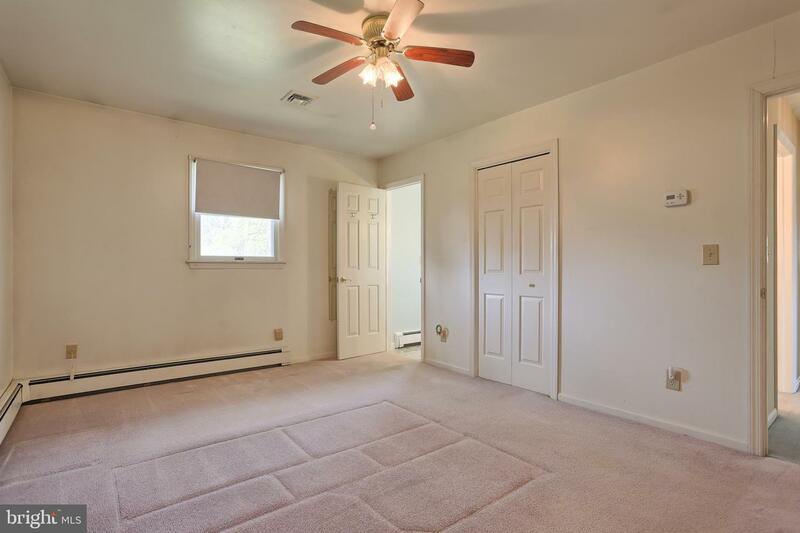 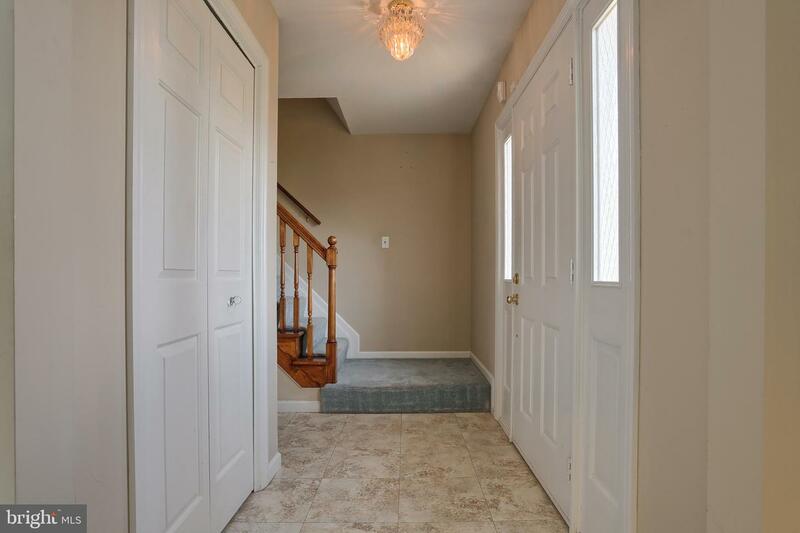 Upstairs you will find the master bedroom with full bath, 4 more bedrooms and another full bath! 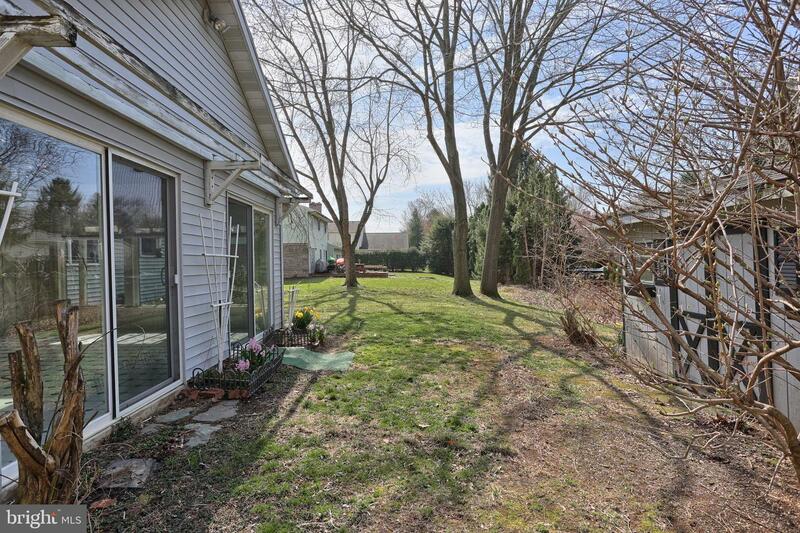 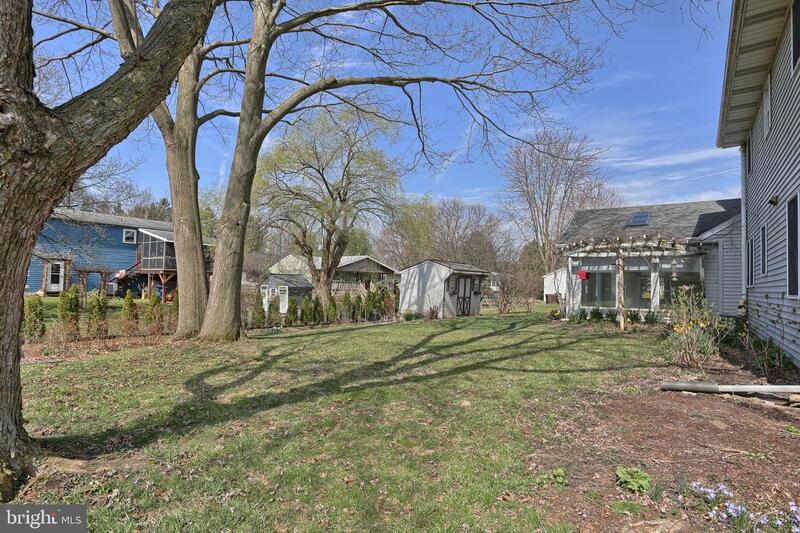 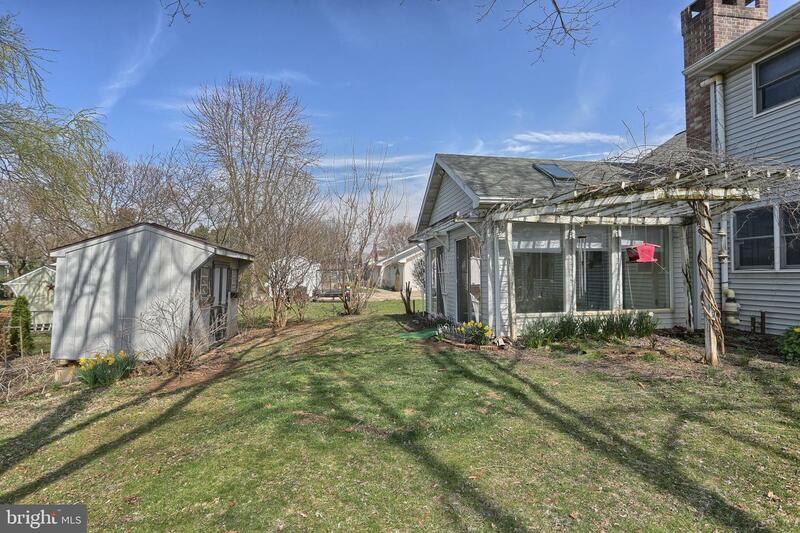 Plenty of space with a 2 car garage and yard to enjoy the outdoors too! 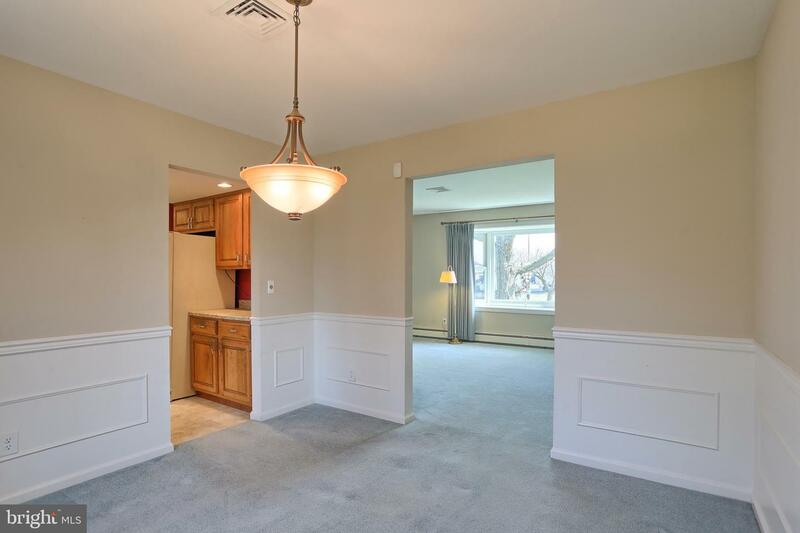 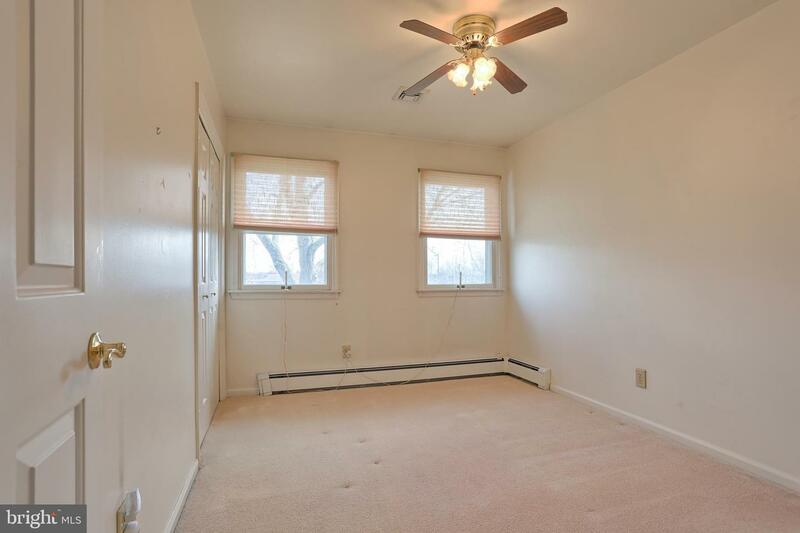 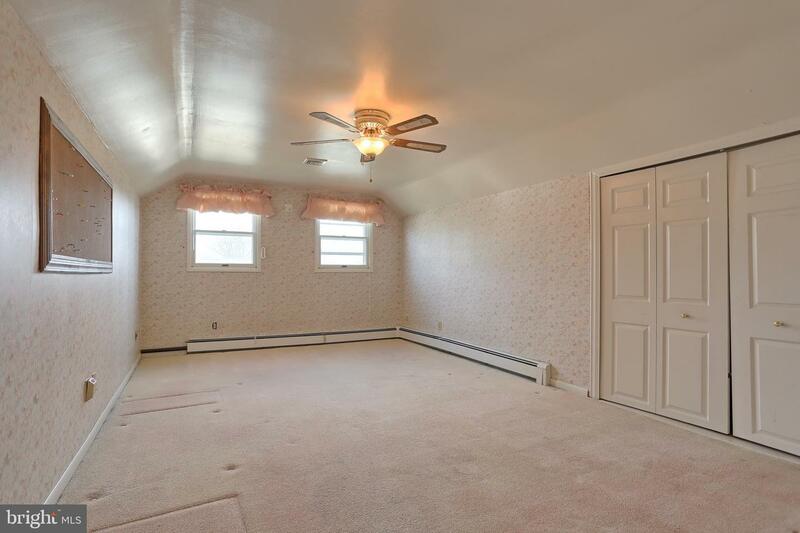 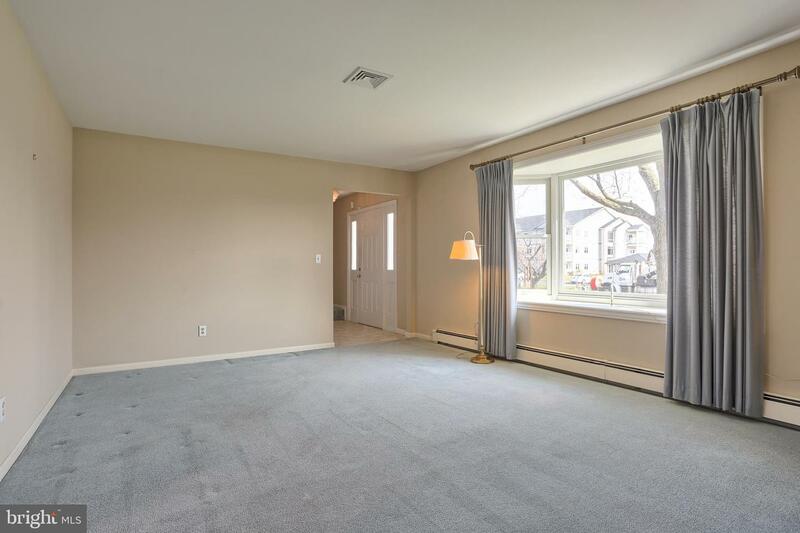 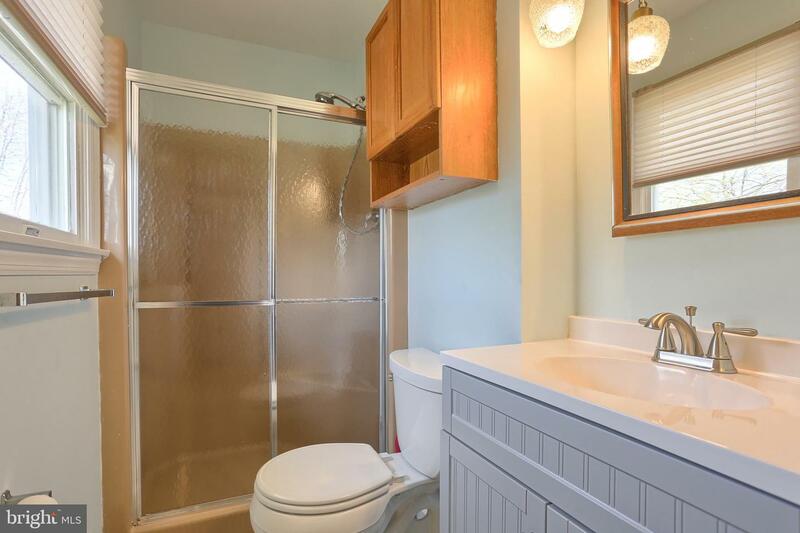 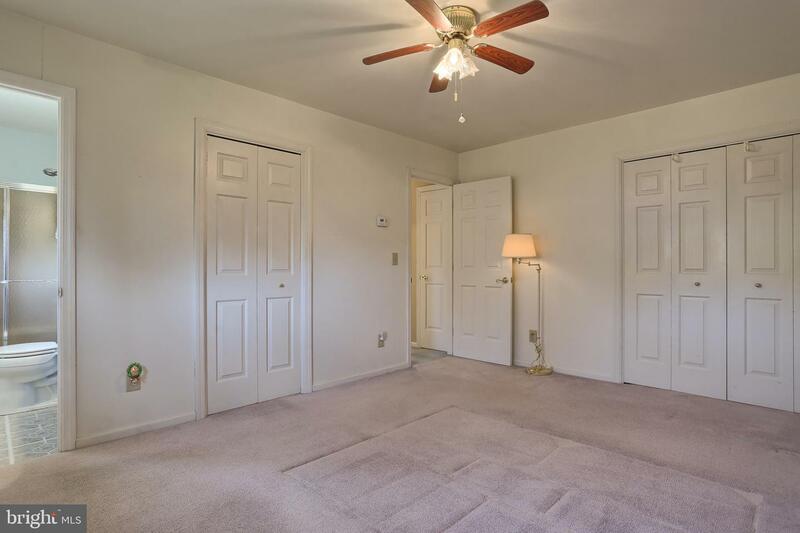 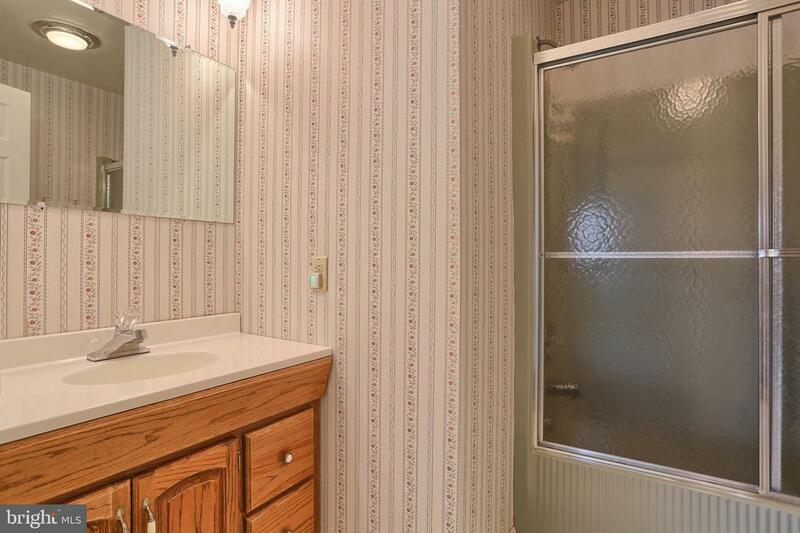 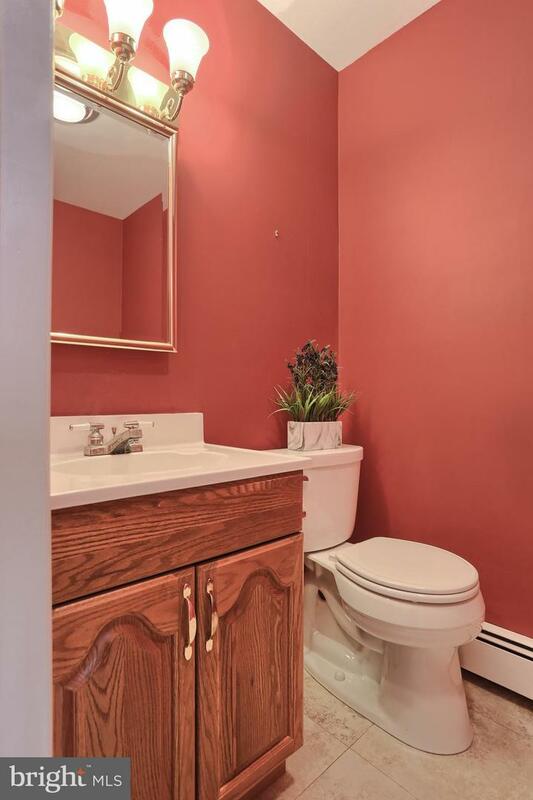 Newer updates include furnace, carpet in family room and cosmetic updates in master bath. 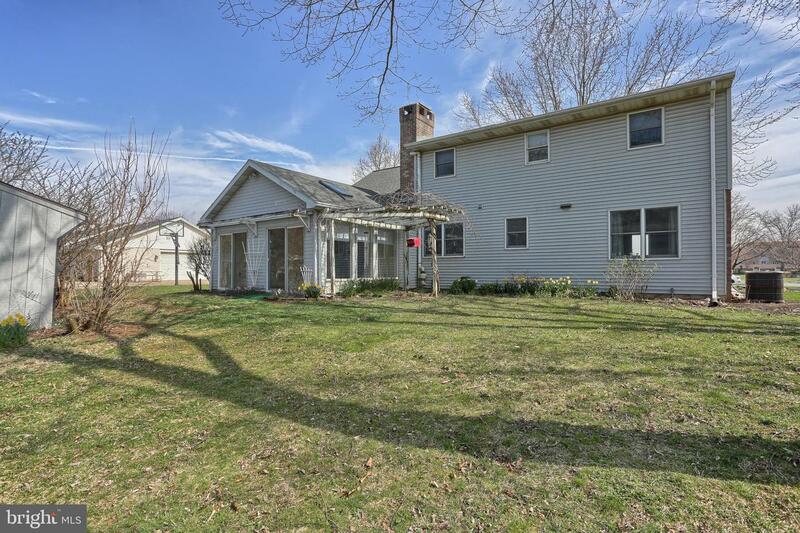 Priced to sell - make this home your own!